I have primarily been involved in real property sales, exchanges, acquisitions, finance and leasing (including cellular site leases for one of the major wireless carriers). I also have a great deal of experience in entity formation and operation. I represent both institutional clients as well as a number of sophisticated investors/developers with significant portfolios in California and throughout the country. Representing these successful entrepreneurs has been professionally challenging as well as a continuous education. After receiving my LL.M. in Taxation in 1975, I decided to leave the Midwest, where I had grown up and attended school. I immediately became an associate with my current partner Joseph J. Fisch. My other partner, Phillip L. Ginsburg, joined us in 1983. I am fortunate to have had the opportunity to practice my entire career with two great friends and talented professionals. 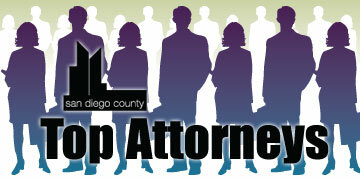 My professional affiliations include serving as a member of the California Judicial Nominees Evaluation Commission. 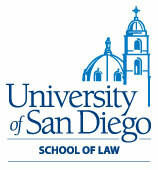 I have also been a lecturer on tax and real property issues for California Continuing Education of the Bar. I am presently a member of the real property law section of the California State Bar. I have been happily married for 39 years, and my wife and I have two sons. Our oldest son lives in San Francisco and works for a medical device company in their surgical division. Our younger son is attending New York University and working on a master’s degree in public health. I enjoy reading and travel.